Do you read transformational books and wish you had a format or group to share your insights with, to dig a little deeper into meanings, to explore views that weren’t part of your initial inclination, or to just create juicy and thoughtful conversation? Well, you’ve arrived. You are invited to join Exploring Self, Guided by Books, a gathering centered around books that inspire you to awaken your best self. 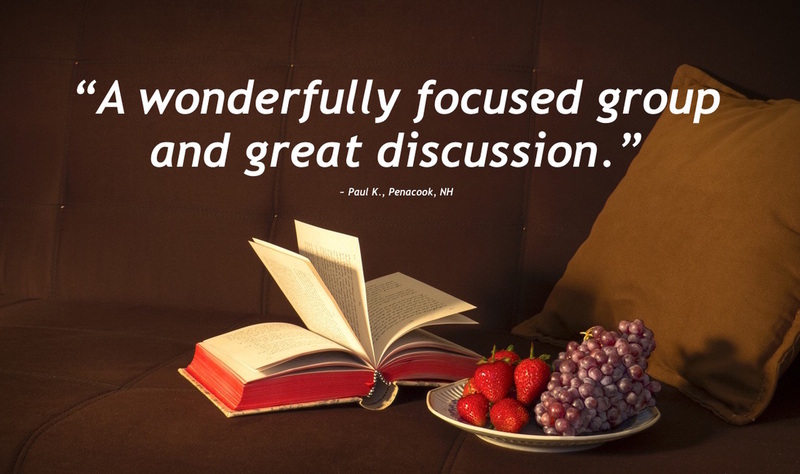 We meet every other Friday to discuss a selected book, share our personal exploration of the teachings provided, and create a community of like-mind. 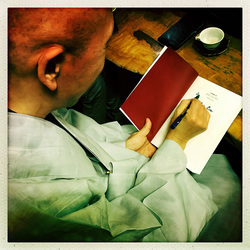 The books will focus on heart-centered practices, often times from Buddhist teachers, always inspirational. In the same way that we fall into the arms of a loved one or drop our heads on the pillow at night, we can surrender into the beauty and truth of who and what we really are. 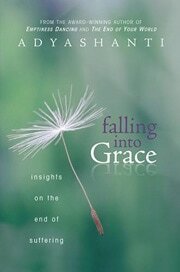 Falling into Grace is a book that gets to the core of why we suffer. It is Adyashanti's invitation "to be taken by a moment of grace and fall into a sense of life when it is not separate from you, when life is actually an expression of something indefinable, mysterious, and immense." Adyashanti is an American-born spiritual teacher devoted to serving the awakening of all beings. His teachings are an open invitation to stop, inquire, and recognize what is true and liberating at the core of all existence. His books include Emptiness Dancing, The End of Your World, True Meditation, The Way of Liberation, and Falling into Grace. For more information, please visit adyashanti.org. Exploring Self, Guided by Books energy exchange (suggested $10-15 per gathering), all gratefully received. Can't make the current book? Get on the Explore reminder list by completing below.